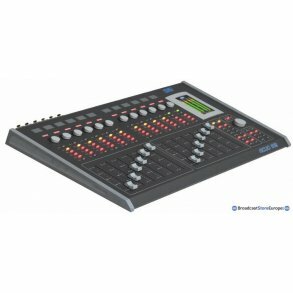 M Pro Broadcast can offer you a wide range of audio mixers and consoles. 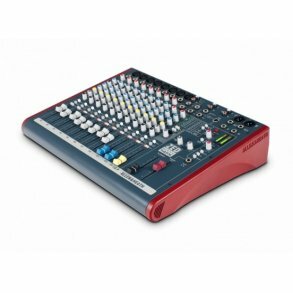 We have the best broadcast mixing consoles on the market. From main manufactors like AEQ, Axel technology, Arrakis Systems, among many. 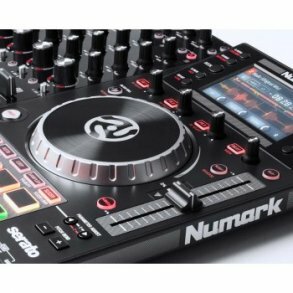 For DJ's and Clubs, we offer all known brands. 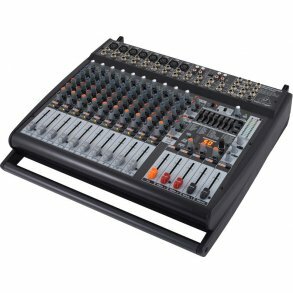 For your recording or production studio, we also offer a wide range of studio mixing consoles. You might not find what you are looking for on this website. Please feel free to contact us if you don't find it on this page.